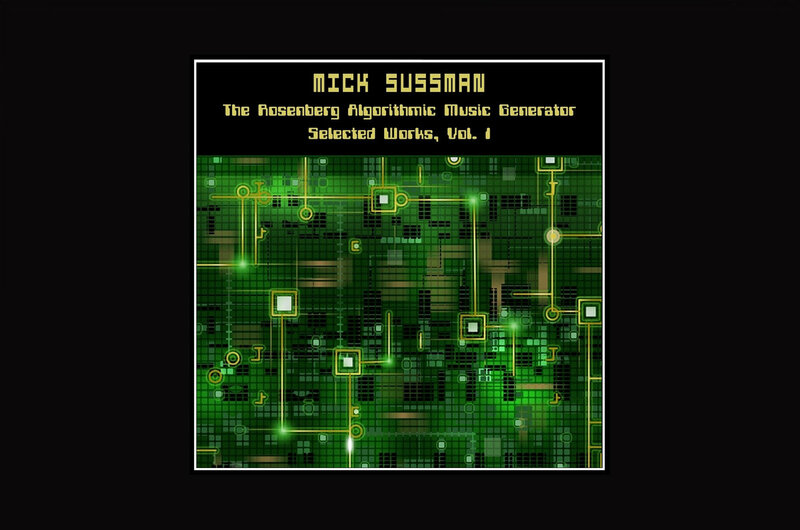 Mick Sussman is an American avant-garde composer. 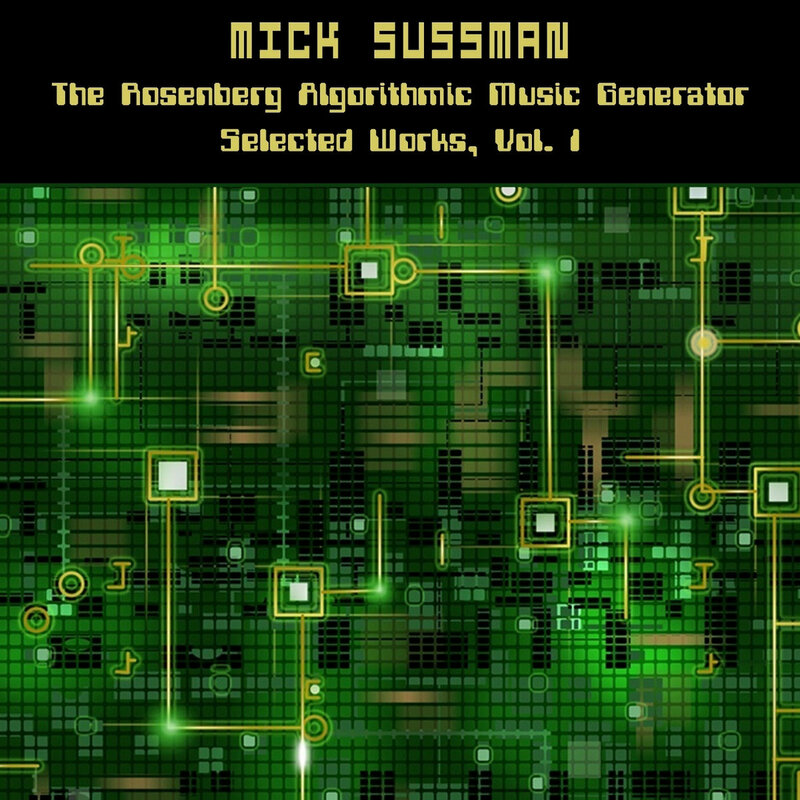 However it is more complicated; who / which one is the composer – he or The Rosenberg Algorithmic Music Generator? With the push of a button, Rosenberg – a software program created by Sussman – composes a unique piece of music, making thousands of decisions based on a sequence of randomized processes. 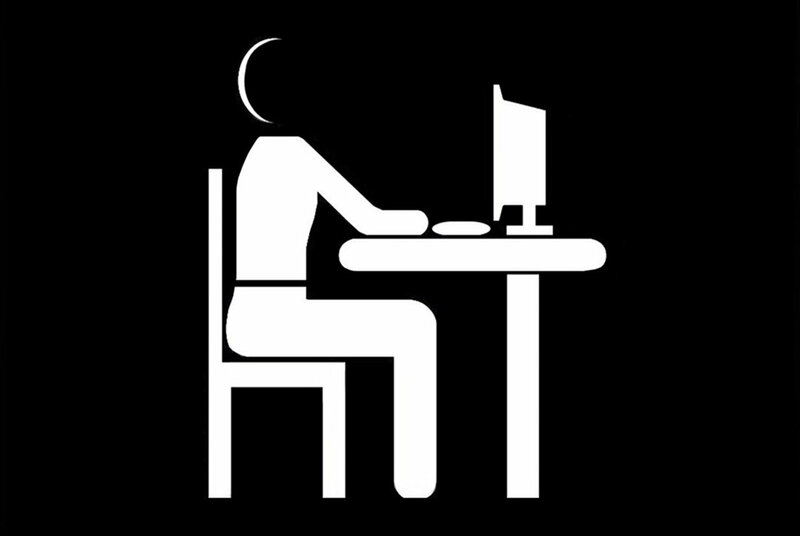 The art project was launched on June 7, 2016 on Sublunar. It implies the release of 365 singles during a year. The resulting compositions – mesmeric, microtonal, rhythmically intricate, seemingly purposeful and surprisingly varied – demonstrate the potential of partially automated creativity. Rosenberg is freakishly prolific: it can crank out music as fast as a human can process it, 40 hours and counting. Though Rosenberg acts as a conceptual provocation, its primary purpose is to make enjoyable music. Embracing many genres, these pieces have echoes of post-classical and jazz mavericks like Harry Partch and Ornette Coleman; electronic experimentalists like Laurie Spiegel and Tyondai Braxton; global sources like gamelan and Afropop; and hints of everything from Dixieland jazz to psychedelic rock. This is also postmodern art music. It’s a distinctive sound that may seem perplexing at first, but is surprisingly approachable when you get to know it. Mick Sussman is an avant-garde composer. 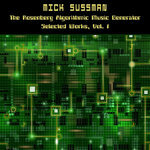 However it is more complicated; who / which one is the composer – he or The Rosenberg Algorithmic Music Generator...?